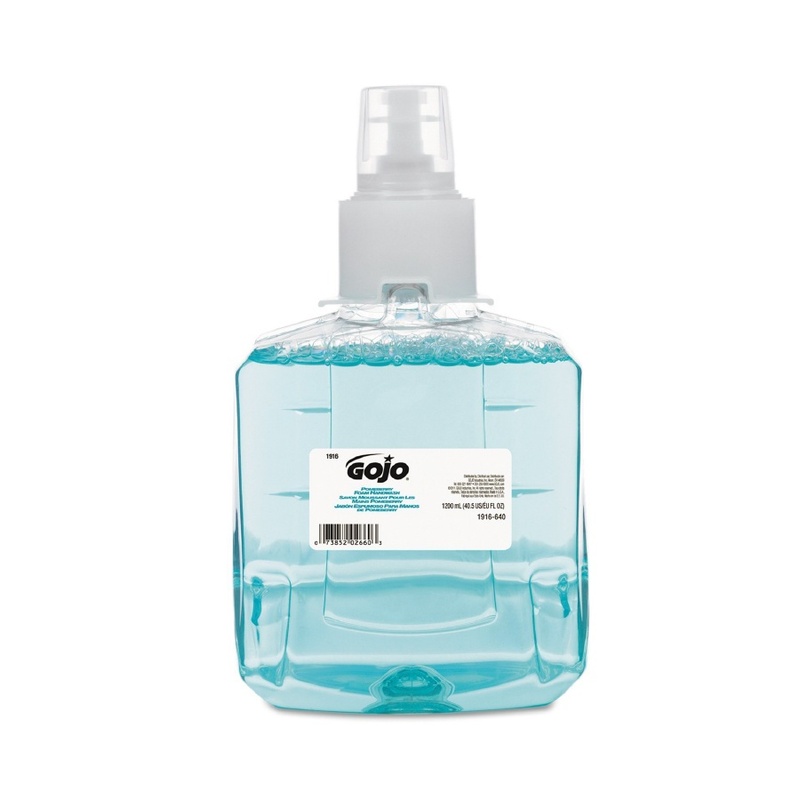 Which GOJO hand soap should you be using? With so many options to choose from, we've developed this guide to help you with decision making. 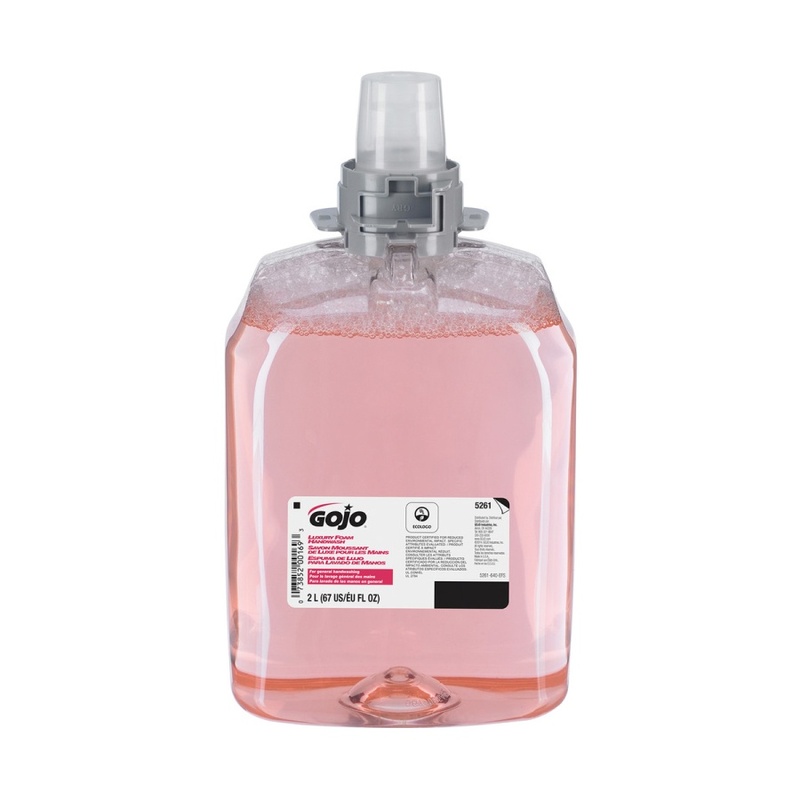 Also check out our dispenser comparison to help you find the right dispensing system for your soap. 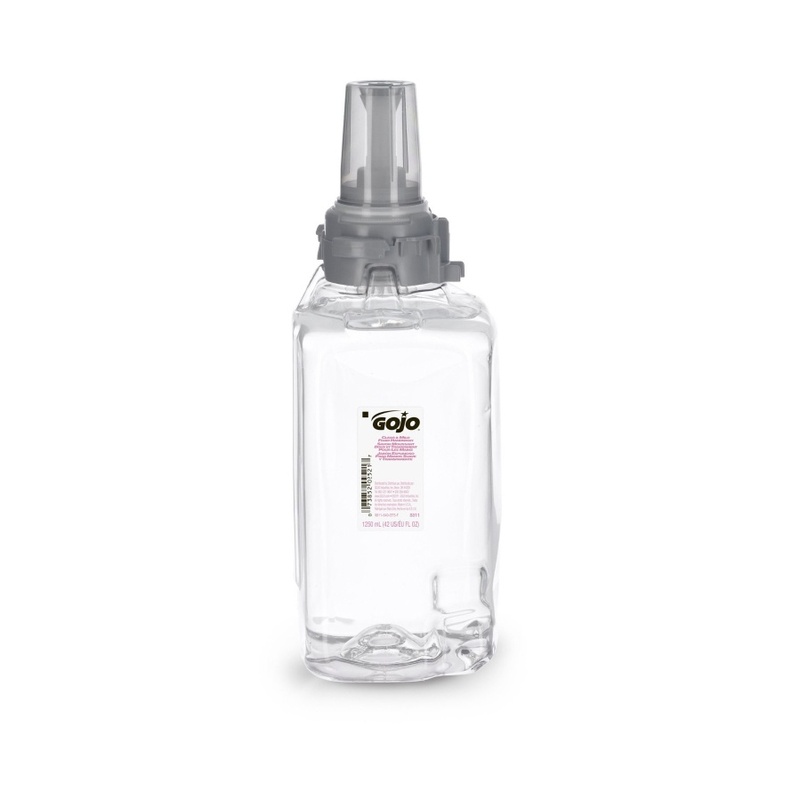 GOJO's comprehensive approach to personal care takes into consideration all the ways lives can be enhanced through better skin health and hygiene. 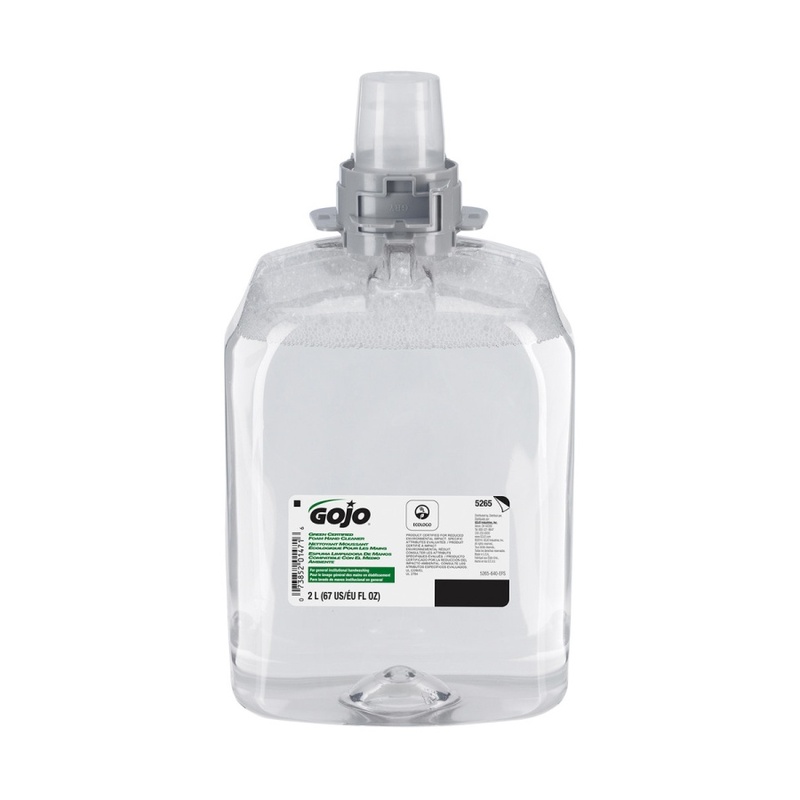 Available for ADX and LTX systems in 700mL and 1250mL refills. 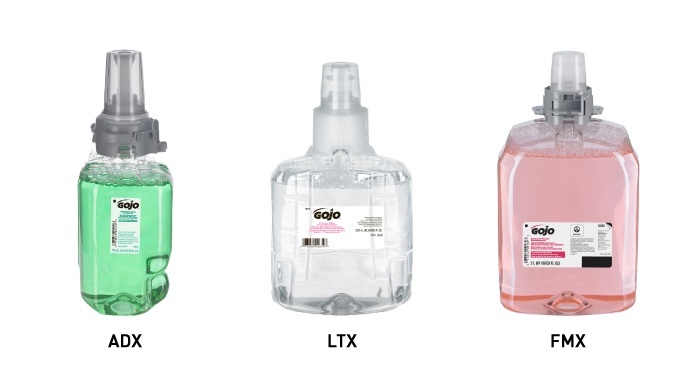 Available for LTX system in 700mL and 1250mL refills. Available for FMX system in 1250mL and 2000mL refills. Foam hand soap, body wash and shampoo. 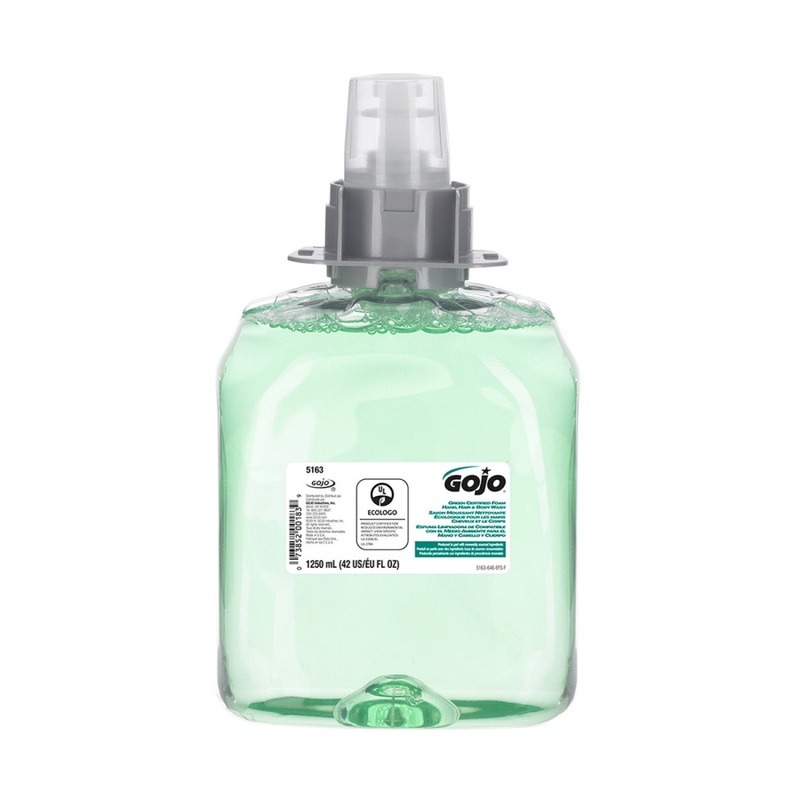 A mild, biodegradable foam hand soap formula for general use. 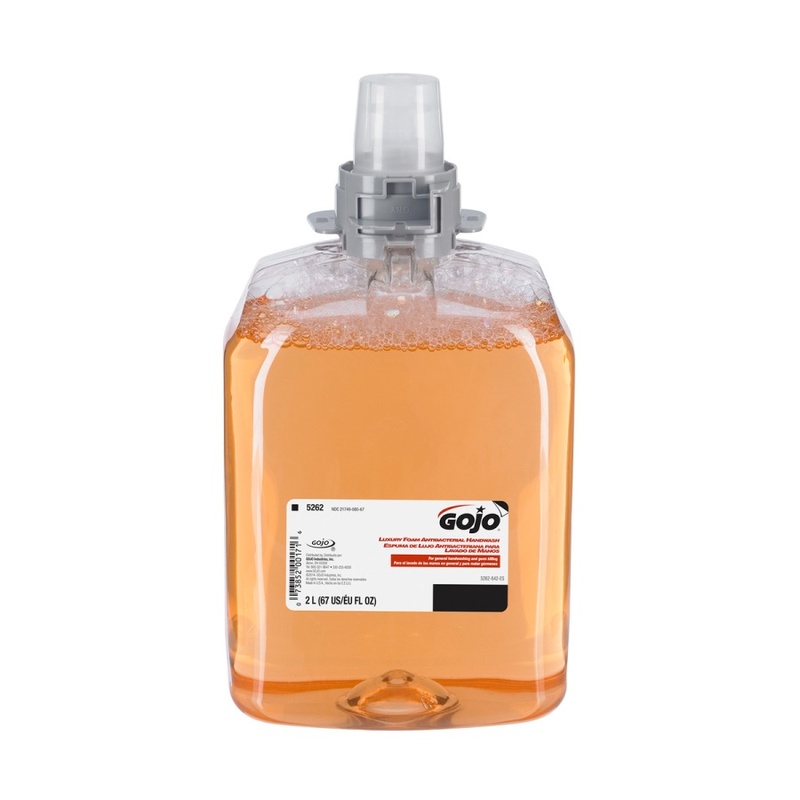 Still not sure which GOJO soap is right for you? 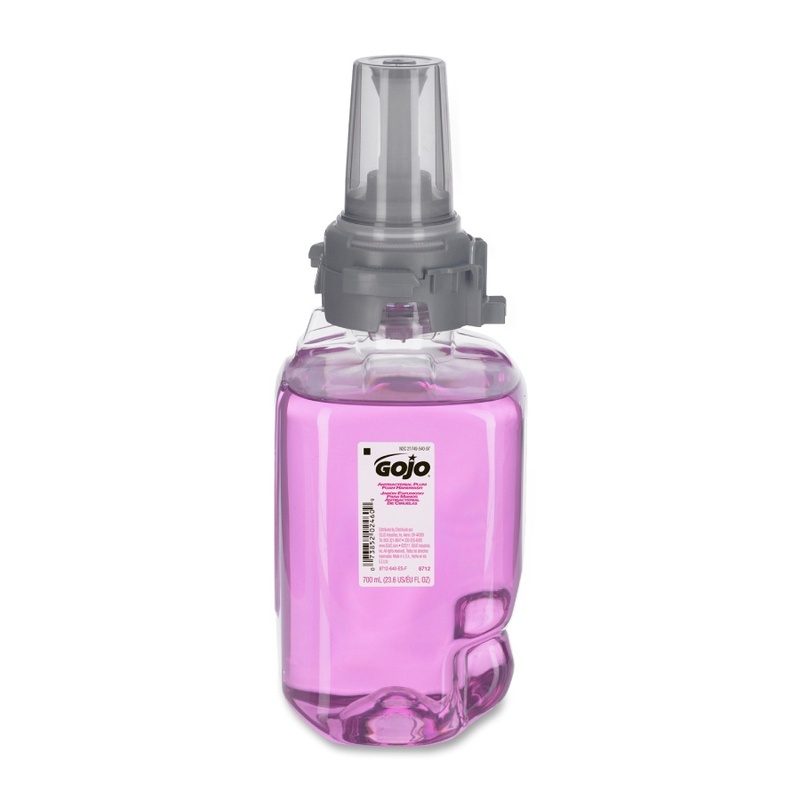 Give us a call at 888.623.0088 or email us at hello@zogics.com and we will help! 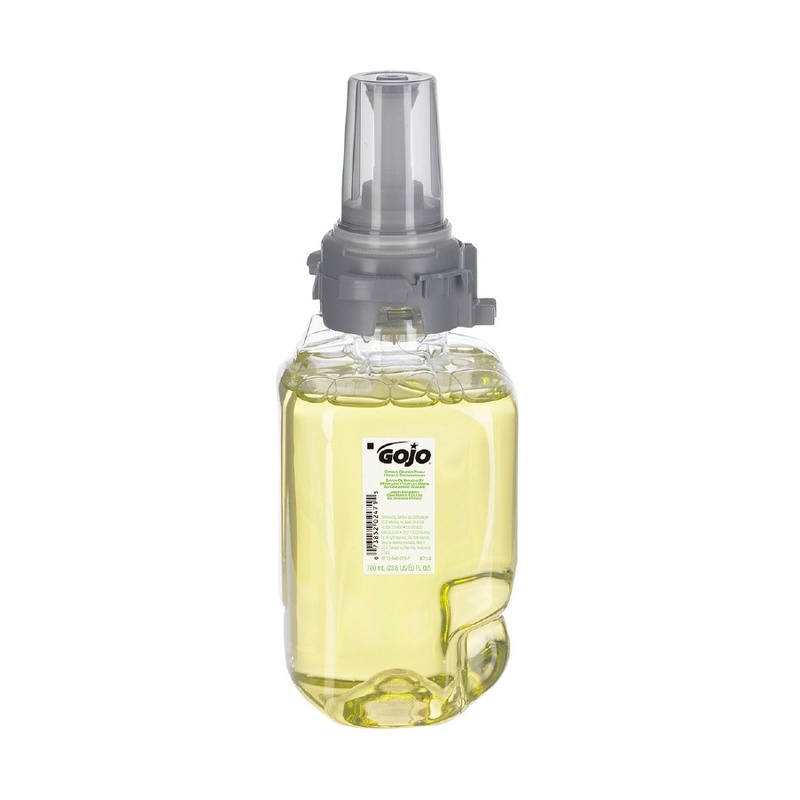 We can provide more insight as to the best GOJO product line to fit your needs.